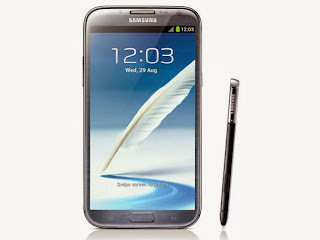 Samsung Galaxy Note 2 N7100 have been updated with its latest official firmware, Android 4.1.2 XXDMF3 Jelly Bean. The device will lose its Root access after updating it to the new official firmware. It is essential enough to re-root the device to regain the complete system access and should be able to install third party applications, latest system tweaks and custom ROMs. Droidterminal gives you a totally easy step-to-step guide to root the Samsung Galaxy Note 2 via ODIN flash tool. One praiseworthy feature of this rooting tool that it not just enables root access but also, installs ClockworkMod recovery in the device. There is no need of installing CWM recovery in seperate before even rooting the device. Step 1: Download CWM 6 rooting tool for N7100XXDMF3 firmware to your computer and extract the zip file. Step 2: Download ODIN v3.07 which is needed to root XXDMF3 official firmware on your phone. Step 3: Power off the phone and boot it into Download Mode. To do so, press and hold the Volume Down, Home and Power buttons together until the Samsung logo or red and yellow text appears on screen. Step 4:Launch ODIN on computer and connect your phone to it, while the phone is still in Download Mode. Step 5: When the phone connects successfully, one of the ID: COM boxes will turn yellow with the corresponding COM port number. This process may take some time. So, leave it alone. Step 6: Choose the file that needs to be flashed or installed on your phone. 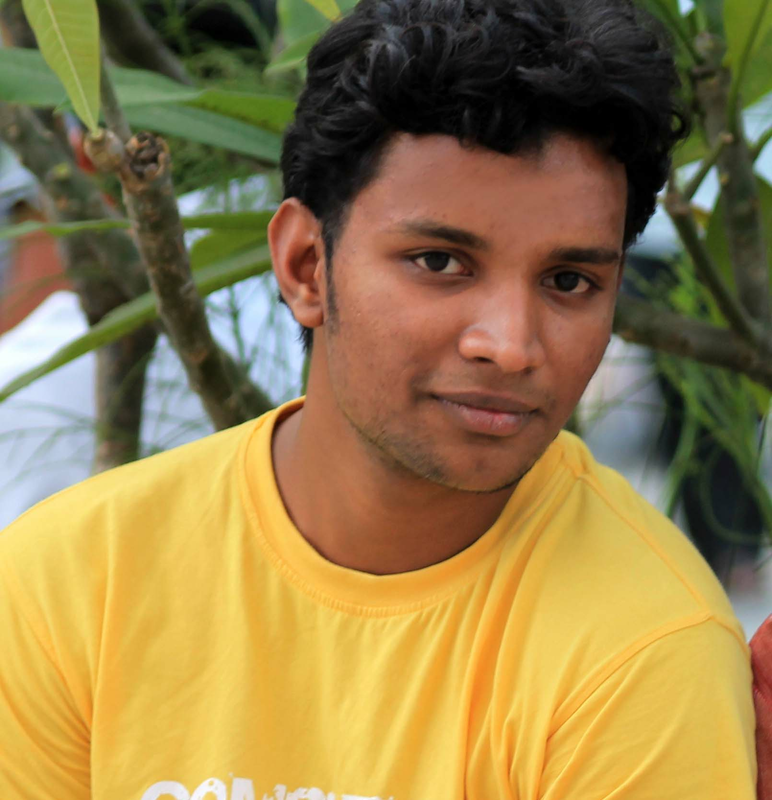 This file is obtained from the extracted file in Step 1. Click PDA checkbox and select the file CWM6-root-note2.tar.md5. Step 7:In ODIN, ensure Auto Reboot and F. Reset Time options are selected. Step 8: Click Start button in ODIN and root installation process will begin, which would take just a few minutes to complete. Step 9: Once the root installation is completed, your phone will reboot into Recovery Mode automatically and install the root package files. At this point, your device ID: COM box will also turn green displaying a PASS message. Step 10:Finally, when the home screen appears, disconnect the phone from computer. NOTE: If the device fails to boot into Recovery Mode automatically (as given in Step 10) and root your device, then repeat the entire procedure from start.